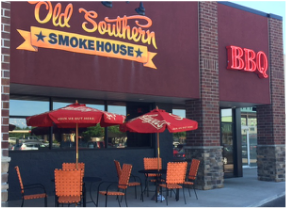 We're looking for some great new Que Crew members in our restaurants! Are YOU ready to join a team that works hard and has FUN while doing it? 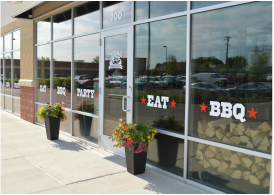 Stop in to meet a manager and fill out an application, or give us a call to set up an interview. 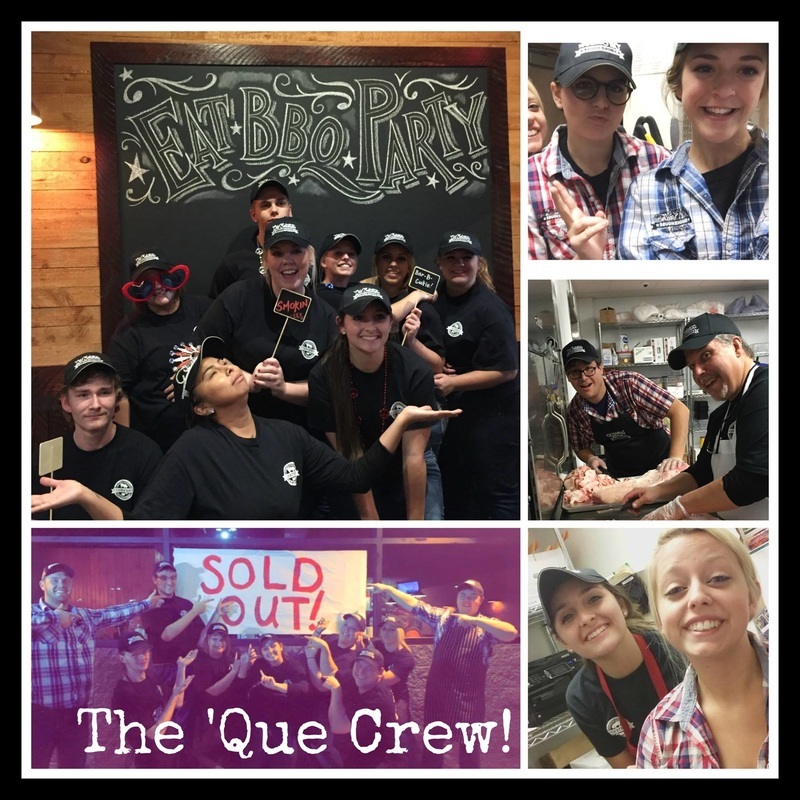 Know someone looking for an exciting new opportunity to join the best Que Crew in town? Send them a link! Learn what it means to being a part of a first class team! Rice Lake is NOW HIRING!